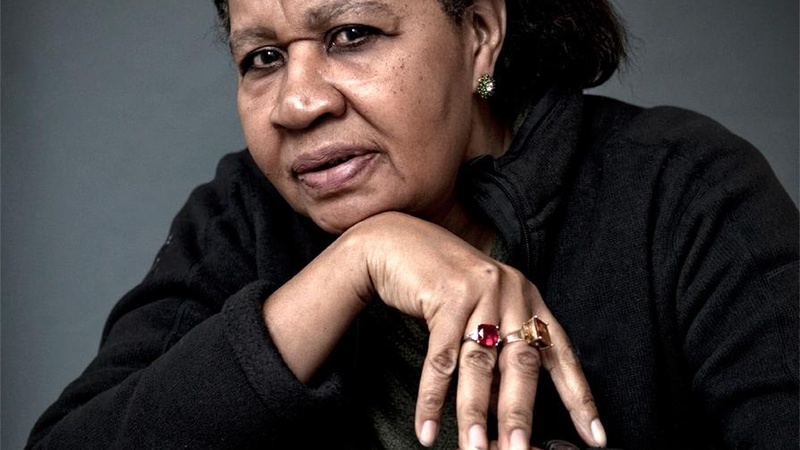 Jamaica Kincaid's first novel in ten years, See Now Then (Farrar Straus & Giroux), is an emotionally bare story about the erosion of a marriage. Kincaid talks about the essence of fiction, her early influences, and this book's meticulous attention to the dense passage of time. Read an excerpt from See Now Then.